Hello Race Fans! I can’t believe another season is over… and are you as disappointed as I am by the winners?! Well discuss it in the comments below, or watch what we think the season conclusion with MARIE (Pinky) from season 23! Yes, you love her so she is back again! This is one DRAMA FILLED recap and we need you to weight in! We also have some behind the scenes gossip and big surprises too! So if you like what we do then don’t forget to thumbs up and subscribe to out YouTube channel also so you don’t miss any of our exclusive content and shows! 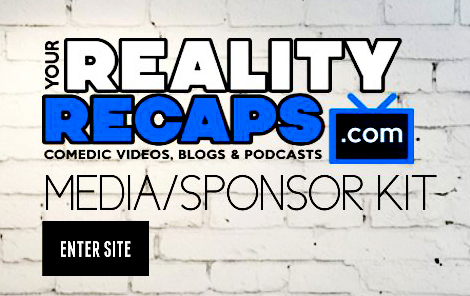 HELP SUPPORT THE SHOW: Share our links or like us on social media! Getting people hooked and liking and subscribing/joining to our Twitter, Facebook, and YouTube accounts really helps! You can also make a donation if you really want. All the social media links, info, contests and prizes are HERE. You can also get our shows to go on iTunes or any mobile device HERE. You can get just the audio or video versions of our shows there. Plus now I separated all the shows into individual feeds. Just subscribe to the one you want or the main feeds with all our shows! A 5 STAR rating and review would be nice too! Or check us out on Sticher. SHOW NOTES: Help us our by contributing to our PATREON campaign! 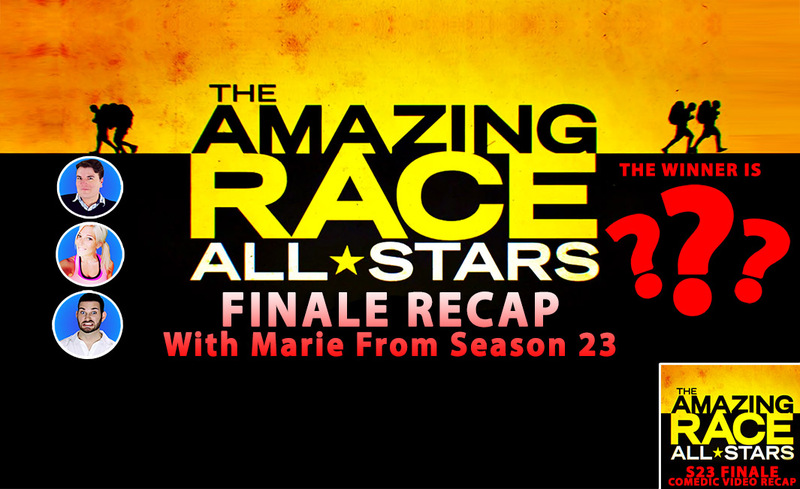 Also if you want to see The Amazing Race Finale show with Marie and the rest of the cast, plus finale mash-up video it’s below. After you watch it be sure to let me know what you think in the comments section below! Previous ArticleWere Looking For Big Brother Live Feed Updaters!